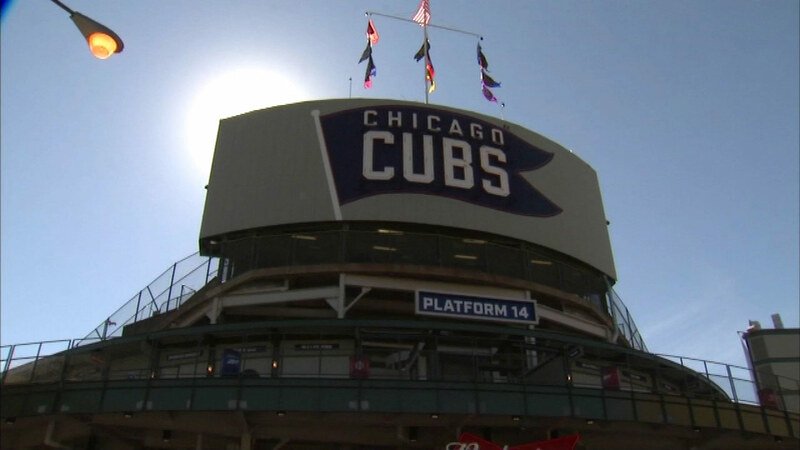 CHICAGO (WLS) -- Even though the Chicago Cubs are unlikely to play their wild card game at Wrigley Field, fans might still be able to watch it there. The team is planning to show the game, which will likely be next Wednesday in Pittsburgh, on the new video boards in the outfield. The cubs are reportedly planning to sell tickets to season tickets holders first and then the general public. The proceeds would go to charity. Major League Baseball still has to approve the plan.